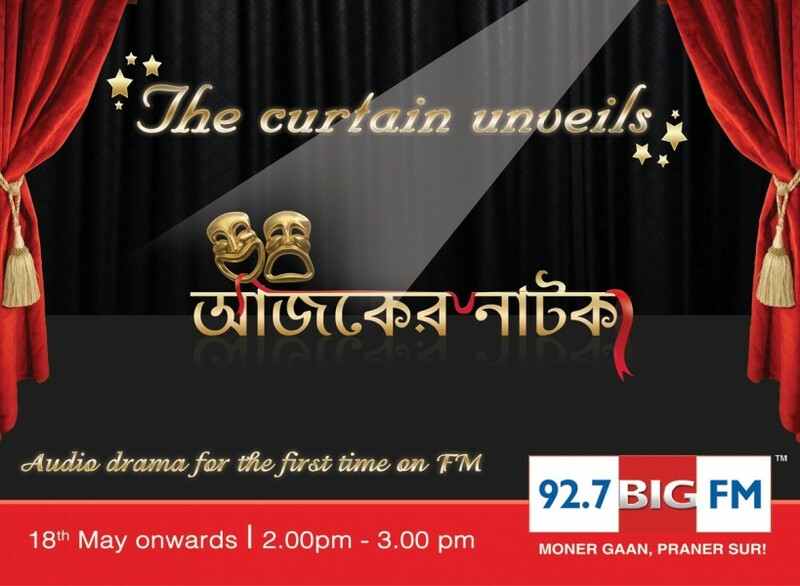 I have started Daily Radio Drama in my station 92.7 BIG FM, Kolkata. It is totally a revolution in FM Radio, as because this is first time in any FM Radio station in India. We are getting massive response through Letters and Phone calls from the listeners. We have come to know that in few High schools they have purchased Radio set to listen this Drama in their lunch period. There is also an other attraction in this show. Listeners are getting chance to perform in different side characters.